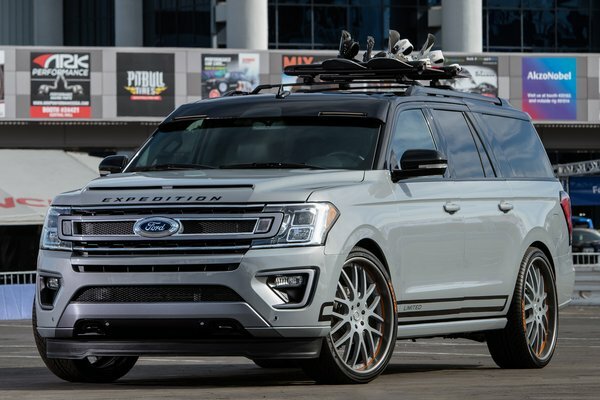 As Ford's newest utility vehicle introductions continue to help fuel the global utility vehicle craze, the company and its customization partners are unleashing even quicker, more adventurous and more stylish versions for the SEMA show. With more than 50 vehicles on exhibit, Ford will feature the largest original equipment manufacturer display at SEMA. And only Ford can bring these fun machines to life at SEMA by offering rides at Ford Out Front. Blood Type Racing's Edge...Read.